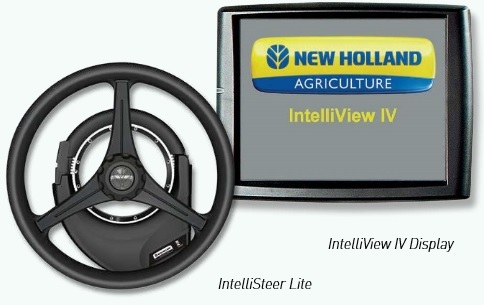 Whether you are looking to add IntelliSteer Lite to your operation or simply need a receiver for yield monitoring, the PLM Cygnus-A is the perfect solution. From WAAS to the ultra-accurate PLM RTK+, whatever your accuracy needs, the New Holland PLM Cygnus-A receiver delivers. Available exclusively from New Holland dealers, PLM 1 and PLM 2 are satellite delivered correction options for the PLM Cygnus-A. For more information about the New Holland PLM Cygnus-A receiver, call our Ag Technologies location (1268 E 100 S Rochester, IN 46975) at 574-223-2714.